With 2014 quickly approaching, the dreaded physician shortage is becoming more of a reality as the 30 million soon-to-be insured begin shopping for health care. The expected influx of patients will put a toll on physicians’ workloads and their paychecks since most practicing family physicians aren’t sufficiently compensated for their time and effort. Fortunately, thanks to hospitals and other healthcare organizations due diligence, there are increasing signs of a slight narrowing of the pay gap between medical specialties. The average first-year compensation for specialists in 2011 was $255,000 whereas family physicians received an average of $175,000. In 2012, however, the tables turned – slightly. Physician pay is now up to $180,000 and specialists are down $247,437 according to the MGMA Physician Placement Starting Salary Survey: 2013 Report Based on 2012 Data. While there is still a significant gap in salaries, it’s a step in the right direction. When the Affordable Care Act goes into effect, there will be a high demand for family physicians, pediatricians and internists which means the job pool will become very competitive. With more practices seeking additional healthcare providers to handle incoming patients, family physicians may see an increase in job offers as well as more benefits like signing bonuses, additional vacation time, relocation expenses, even loan forgiveness for those residents suffering from student loan debt. These recruiting tactics are meant to attract top talent to improve the overall delivery of care. Hospitals are especially feeling the pressure to recruit the best and brightest doctors which is why some full-time physicians will be paid additionally for on-call services. In an article by MedPage Today, Peter P. Cebulka III, director of recruiting and training with Merritt Hawkins, said that “A lot of hospitals are using an on-call daily rate compensation as a retention tool to keep positions in the community and help maintain a strong relationship with the medical staff.” These rates fall outside of salary and bonuses and can be paid hourly or as an annual stipend. While rates have increased for those practicing family medicine, it still doesn’t compare to what specialists earn. Family doctors are among the lowest for on-call compensation. Anesthesiologists reported earning $2,400 for days on-call while family physicians reported $75. Outside of the hospital, family physicians who work in academia are also earning less than their counterparts. In a recent study by Medical Group Management, specialists earn $90,000 more than family physicians. Factors that affect a physician’s compensation include clinical effort, teaching and research. In addition, department rank and geographical location influence medical professors’ income. Primary care professors reported a total median compensation of $203,777, and department chairs reported $299,500. Specialty care professors reported earnings of $291,101 while department chairs earned $510,542. So, why the pay disparity? Why are specialists compensated more than family physicians? The answer is complicated, but it boils down to how much revenue a practice can bring in per doctor. In today’s healthcare industry, more value is placed on procedures and not preventative care and diagnoses. Also, it costs more to train specialists like cardiologists than it does to train a family physician. But progress is being made. In a few hospitals, family physicians are bringing in more revenue than specialists according to a survey by physician recruiting firm Merritt Hawkins. This “seismic shift” reflects the growing emphasis of primary care by the U.S. health care system due to the anticipated Affordable Care Act. For 2013, the median revenue per family physician is nearly $1.6 million, slightly higher than $1.4 million for specialists. In a statement by Mark Smith, the president of Merritt Hawkins, he addressed how family doctors are becoming increasingly employed by hospitals and in accountable care organizations. Family physicians are now taking a greater role in driving the delivery of care and the flow of health care dollars. 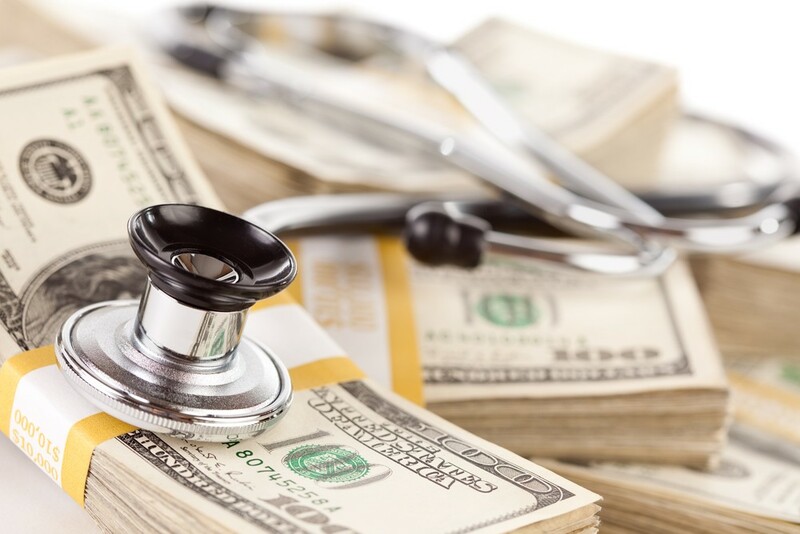 While physician compensation is showing signs of improvement, it still has a way to go. Let us know in the comments below your thoughts on the continued pay disparity between family doctors and sub-specialists.